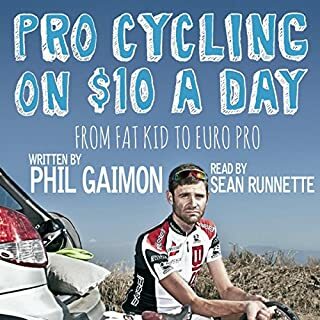 Despite the howling protests from his peers, no one's ever been more willing to spill the beans on what it's really like inside the pro cycling peloton than the sarcastic scribe Phil Gaimon. Building on the outrageous success of his hilarious 2014 debut, Pro Cycling on $10 a Day: From Fat Kid to Euro Pro, Gaimon gathers the absolute gems from his monthly Q & A feature column in VeloNews magazine into his new book, Ask a Pro, adding a dose of fresh commentary and even more acerbic and sharp-eyed insights. 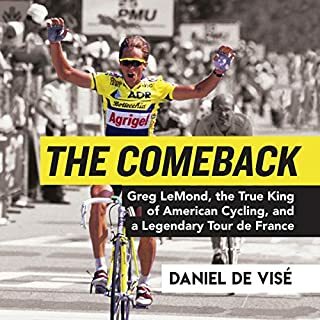 With six years of material to work with - including his incredible rise into the pro ranks, the devastating loss of his contract for 2015, and his bold return to the Big League - Gaimon covers every possible topic, from the team dinner table to the toilet, with plenty of stops along the way. Gaimon wields his outsider's wit to cast a cockeyed gaze at the peculiar manners, mores, and traditions that make the medieval sport of cycling so irresistible to watch. 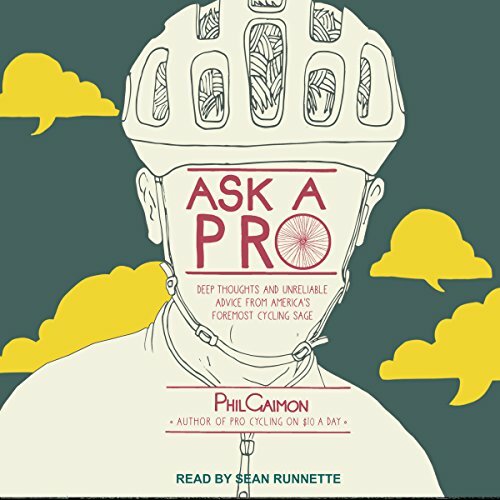 Ask a Pro includes new resources from Gaimon, too, including dubious advice on winning the race buffet, a cautionary guide for host housing, and Phil's prerace warm-up routine. Loved the sophisticated sounding narrator reciting Phil’s sarcastic humor. A really fun listen. Two more words. 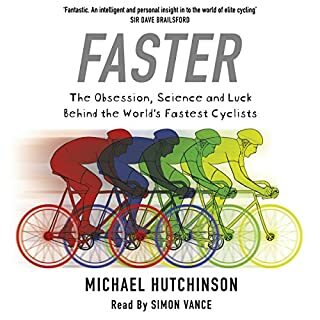 This is a must read, or a must listen, for any cycle list. Regardless of your experience, whether you’re just getting started or you’re a retired pro, there is something for everyone in this book. Phil's answers ste very funny, but also it is obvious, that he truly knows what je isté talking about. Not a lot to this book. 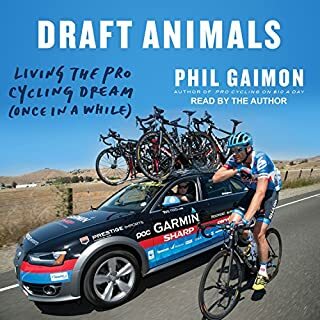 Great if you're an avid Phil fan - a lot of the stories here are covered in other books and even within chapters of this book it's quite repetitive. Good fun but quite a bit of the same stuff as $10 a day. Which makes sense as it's the articles from when he was writing the book. Still recommend it, but if you've not got $10 a day then get that first it's utterly brilliant!!!! Amusing run through the stupid questions a pro cyclist gets asked. A short yet repetitive and some parts are in "$10 a day". 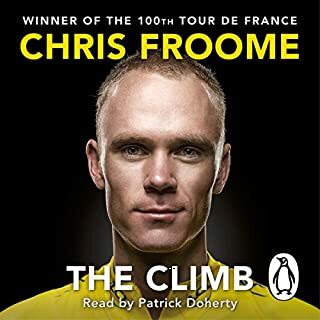 Phil's other book was brilliant but this is even better! 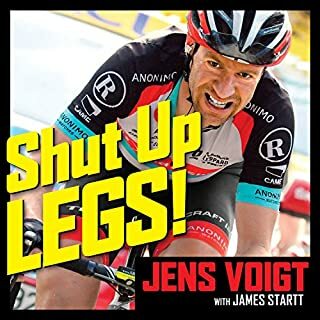 His sense of humour really shines through here in the short sharp answers he gives to some of the silly questions he gets at Velonews also very useful and informative about the world of cycling and training for the better questions! I loved Phill’s first book but this was pretty light on information worth taking in, the narrator is an old guy who just doesn’t fit with Phill’s quirky sense of humor it just grinned with me the whole way.